Choosing a preschool for your child is an important decision. The Marin County Preschool Guide is the best and most comprehensive directory of preschools in Marin, and features reviews and ratings from fellow parents to help you make the best choice possible. 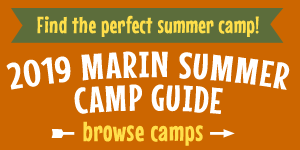 Promote your school in the Marin Preschool Guide.